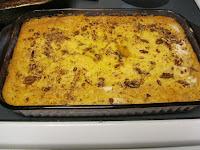 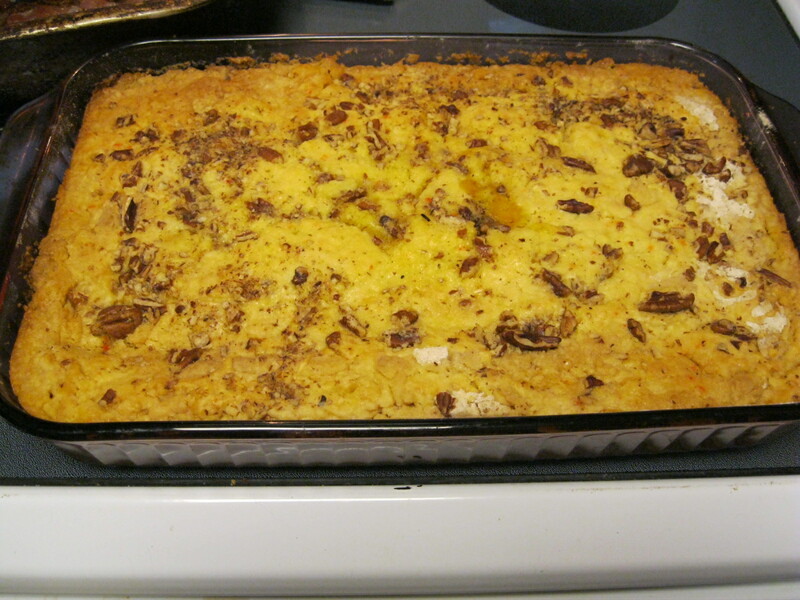 Pumpkin Cobbler is also known as Pumpkin Dump Cake (But doesn't cobbler just sound more fallish?). 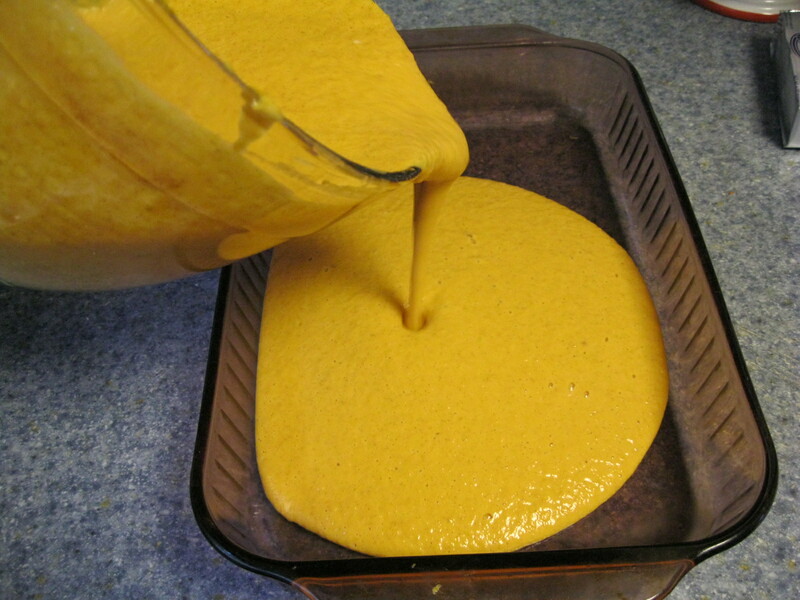 Pumpkin Cobbler has a creamy pumpkin pie type bottom and a crumbly cake top. Preheat oven to 350 degrees F. lightly spray 9 x 13 inch cake pan with non-stick spray. 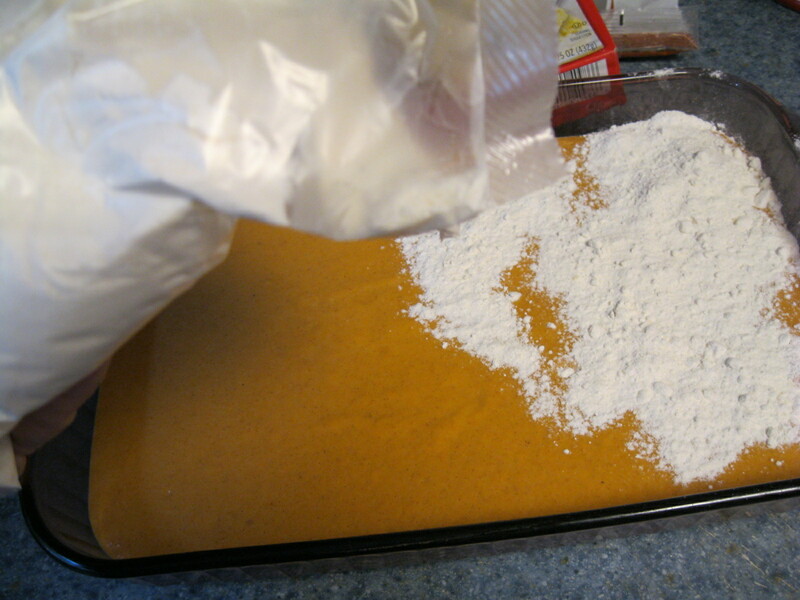 In mixing bowl mix pumpkin, milk, both sugars, eggs, and spices blend well. 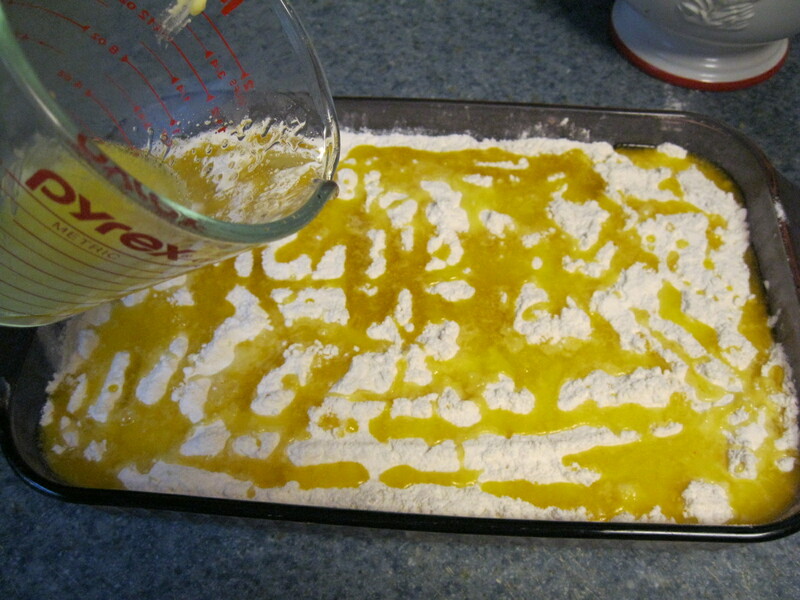 melt both sticks margarine and drizzle evenly all over dry cake mix. 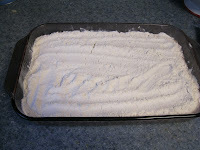 Bake for 1 hour at 350 degrees till edges are lightly browned. Serve scoops of cobbler topped with whip cream.